My name is Graciela Acosta. I learned about your ministry through your website. I am an inmigrant from Morelos, Mexico. And I am currently living in WA state. My mother and the rest of my family have recently moved from Morelos to Atlixco, Puebla. The reason they moved is because they were being threaten by criminals, they were fearing for their safety. Even thought they don’t own much, they had to leave all their belongings behind. My question is, if there is any chance for your church to minister to them. They need spiritual encouragement, and help to get some daily life stuff, like, clothes, bedding, cooking utensils, etc. They currently go to the catolic church, so they all believe in our Lord and Savior Jesus Christ. I thank you in advance for your prayers and time while reading this. May the peace and love of Christ be with you. 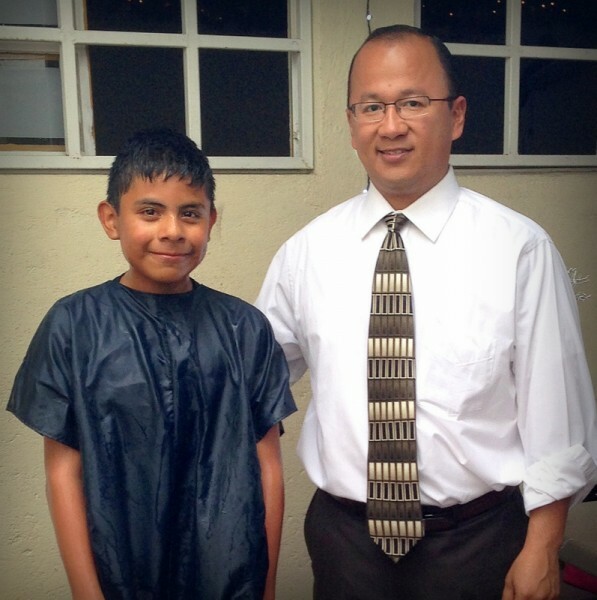 Pastor Munos: My wife, Ann and I will be visiting a former foreign exchange student from Germany next week in Puebla. He is working at the VW plant for the next year. Perhaps you can help us. I would like to locate an English speaking church service, if available. A German service would also be helpful. Or a Christian student group who meets and converses in English. Has your family found a good church. If now, we know of a new Baptist Church in Atlixco. The name of the Pastor is Israel Bravo. I could ask him to visit your family if you want.